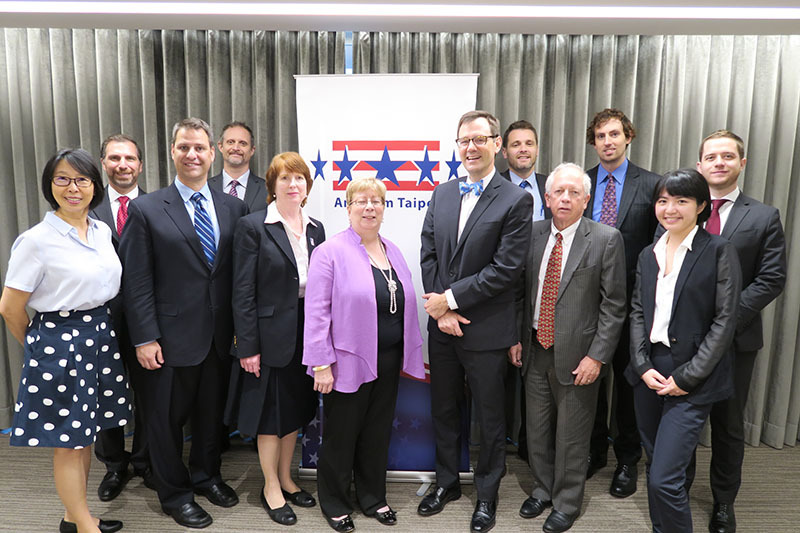 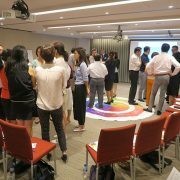 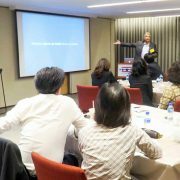 Members of the U.S.-China Economic and Security Review Commission visited AmCham Taipei on May 21 to learn more about how Taiwan was faring amidst the recent flurry of news surrounding U.S.-China relations. 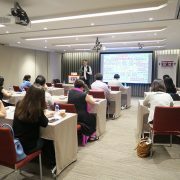 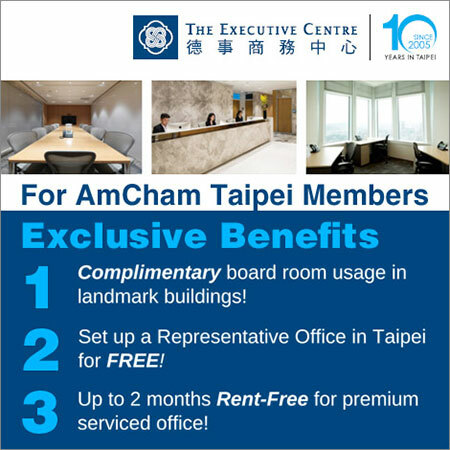 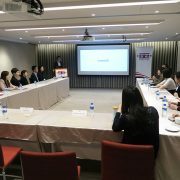 The delegation exchanged views with AmCham representatives in an hour-long meeting in AmCham’s Lincoln Room as part of the Commission’s annual visit to Taiwan, during which it also met with many high-profile government offices, NGOs, and think tanks. 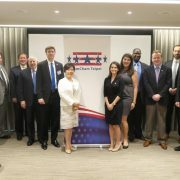 Created by the U.S. Congress in 2000, the bipartisan Commission’s mandate is to monitor and investigate national security and trade issues between the United States and the PRC. 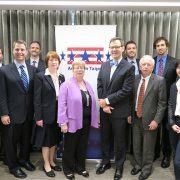 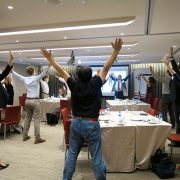 This year’s group was led by Vice Chairperson Carolyn Bartholomew and also included Commission delegation also included commissioners Roy Kamphausen, Jonathan Stivers, Larry Wortzel, and Katherine Tobin, as well as Michelle Ker, policy analyst in economics and trade, and Jacob Stokes, policy analyst in security and foreign affairs. 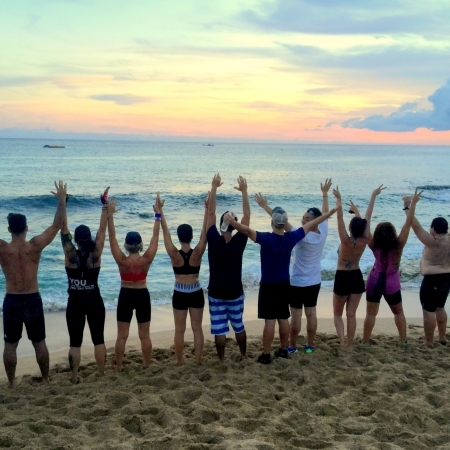 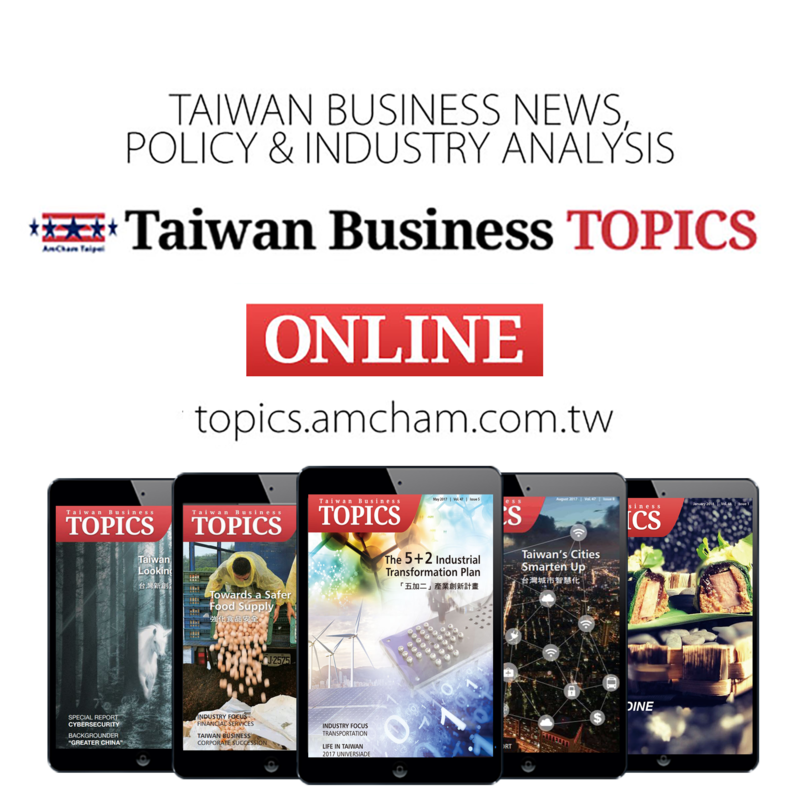 Former AmCham Chairman Thomas McGowan, of the law firm Russin & Vecchi, led the conversation, and was joined by AmCham President William Foreman, Senior Director of Government Affairs Amy Chang, and Taiwan Business TOPICS Associate Editor Tim Ferry. 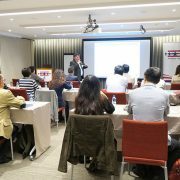 American Institute in Taiwan (AIT) representatives Jeff Horwitz, Phill Loosli, and Toy Reid joined the wide-ranging discussion, which touched on a number of topics including the consequences of China’s pressure on the Tsai administration and trade relations between Taiwan and the United States.